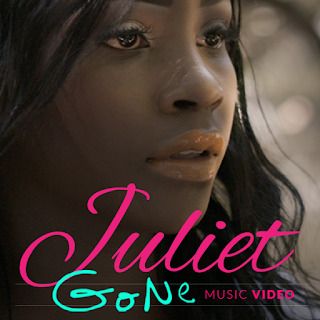 Singer Juliet Huns has released her latest music video for her track, "Gone!" The video showcases Juliet walking away from a bad relationship. "Based on my personal experience, "Gone'" is about falling in love with the wrong person and being captivated in that disruptive love," she mentioned in the video description. "Then finally finding yourself and find strength to break free from that hold." You can check out more from Juliet on her official website and SoundCloud. You can also connect with her on Facebook, Twitter, and Instagram!